Dabang Delhi K.C. have proven to be one of the teams to beat in Season 6 under the captaincy of Joginder Narwal. 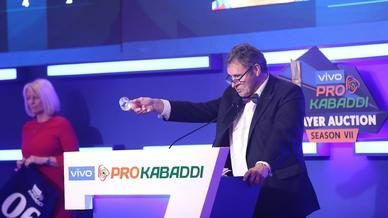 The energy that their young brigade brings to the table combines beautifully with the years of experience that their team’s stalwarts have, and that makes them serious contenders for the VIVO Pro Kabaddi title this season. Dabang Delhi K.C. Right Corner Ravinder Pahal pointed to the team’s performance in the league stages to explain why they won’t be burdened by pressure as the competition enters the business end. “We are not under any sort of pressure despite qualifying for the Playoffs for the first time. 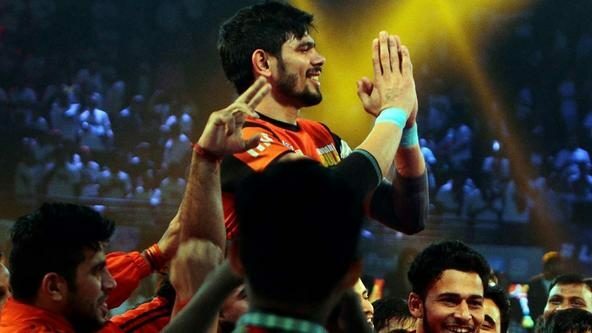 Our coach Krishan Kumar Hooda has prepared us perfectly well, and, as we have shown that, if it is our day, we can overcome any side,” said a confident Pahal. 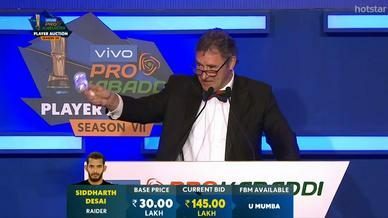 Pahal felt that the team’s determination to do well and willingness to put in hard work have held them in good stead till now and he hoped that the trend would continue in the Playoffs. “The senior players and the team management had a meeting before our first home game and decided that we needed to give more than a 100% if we were to qualify. Now that we are there, we will continue to do so,” said Pahal. Like every team, though, Dabang Delhi K.C. too had their share of star performers who propelled the team forward. From these, Pahal singled-out Iranian Meraj Sheykh and rookie Naveen Kumar as the players who he felt would make the most difference for his side in the Playoffs stage. 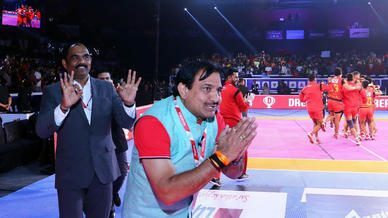 “In order for us to do well, Meraj Sheykh and Naveen Kumar need to bring out their A-games to the mat in every match,” stated Pahal. 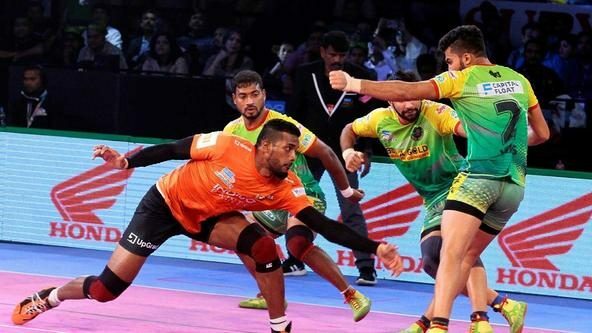 Kumar, one of the youngest players in VIVO Pro Kabaddi Season 6, has enjoyed a stellar debut season wherein he has racked up 151 raid points from 20 games so far including six Super 10s. 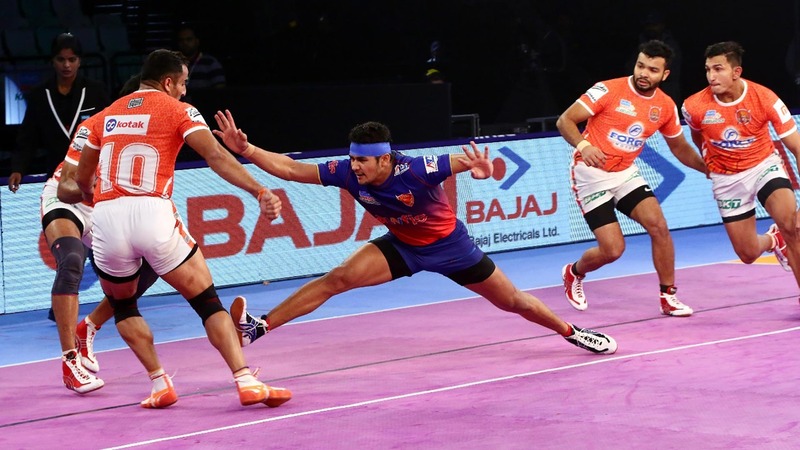 While Kumar has been the leading point-scorer for the team this season, it is Sheykh’s exceptional playing style, especially against defensive setups of three or fewer players, which gave him the edge according to Pahal. “Sheykh is one player who can get us multiple points in a single raid. He has the ability to evade Super Tackles as well with his unique style,” the defender reasoned.